What to Drug Test For? Employers who decide to drug test job applicants and/or employees must also decide which drugs they will test for. The basic 6 panel drug test consists of six drugs consistent with the U.S. Department of Transportation requirements. 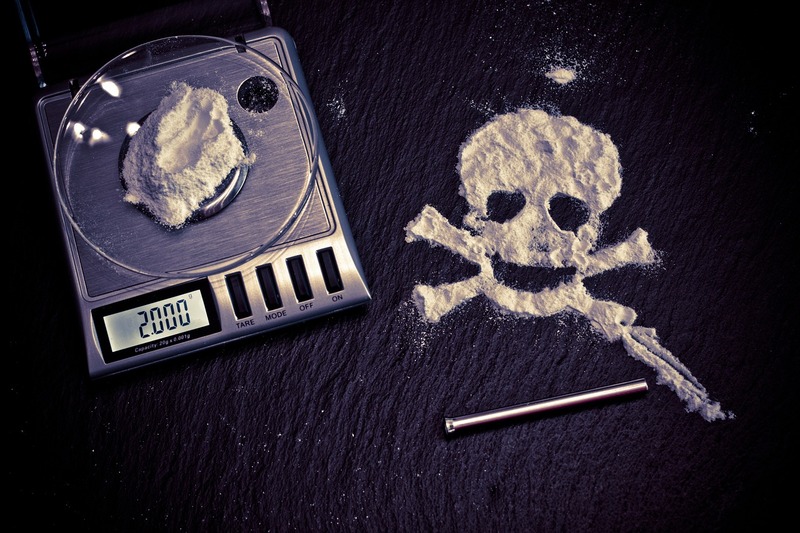 These six substances include THC (tetrahydrocannabinol, the psychoactive ingredient in marijuana), cocaine, opiates, amphetamines, PCP (phencyclidine), and Ecstasy (3,4-methylenedioxy-N-methylamphetamine). Many employers today go beyond testing for these six drugs, expanding the panel of drugs for which job applicants’ and employees’ are tested. The panel sometimes is expanded to include as many drugs as the employer sees fit, and may include barbiturates, benzodiazepines, methadone, methaqualone, propoxyphene, and methamphetamines. Many employers also test for what is still the most common drug of abuse in America – although a legal one – alcohol. No business is immune to the problems of workplace drug and alcohol abuse, with workplace drug abuse costing companies millions of dollars every year. It’s your right to protect your company and your responsibility to keep your employees safe in the workplace. With the high number of accidents and workplace injuries that occur as a result of drug and alcohol abuse, it’s a good idea to implement and enforce a strict, 100% substance-abuse free environment. Whether an employee or potential employee’s substance abuse occurs at home or at work, employees who abuse alcohol and drugs (including illegal drugs, prescription drugs, and over-the-counter drugs) can create significant issues for both employers and other employees. Employees who abuse drugs have been shown to have higher absenteeism, are less productive, have higher medical costs, and have more accidents and injuries. The cost of drug abuse to employers has been estimated to be as high as $100 billion a year. In order to address and circumvent these issues, drug testing has become the norm for many companies. 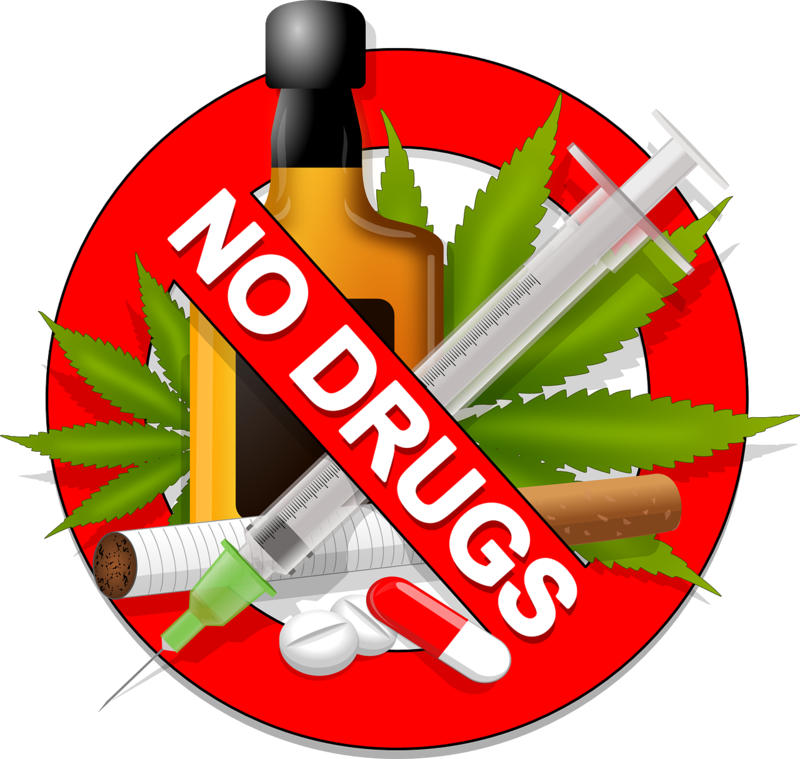 Step one in implementing a substance-free workplace is to have a policy against drug and alcohol abuse. Every employer can and should have such a policy. While it’s best to tailor your policy to fit your businesses circumstances, a model policy can serve as an excellent starting point and some common principles and language to use. Because drug use can affect employees’ health and productivity, it’s important for businesses to periodically review their drug-testing policies. By implementing workplace drug-testing policies, an employer may be able to help prevent drug use before it starts, identify employees who need drug treatment, and reduce work-related accidents due to illegal drug use. In our next blog post, we’ll discuss the substances most commonly tested using the 6 panel drug test kit, as well as the 8 panel drug test kit. Read on to learn more about those substances and implementing a drug-free policy in your workplace.